While our business has roots in exterminating and waterproofing services, we also offer a variety of repair services to correct damage due to pests such as termites as well as from moisture problems. 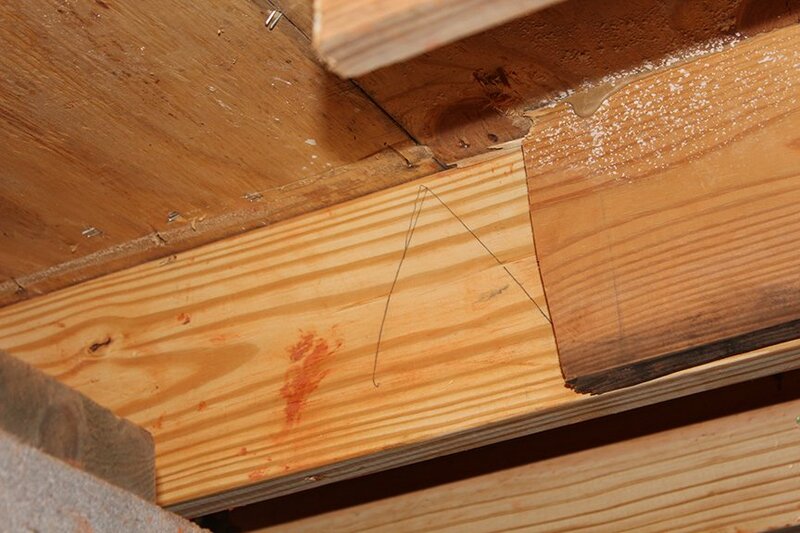 We repair all types of damaged wood including seals, joists, rotten floors and subfloors. If your home has recently been infested with termites, you could have a large amount of wood damage in and around your home. 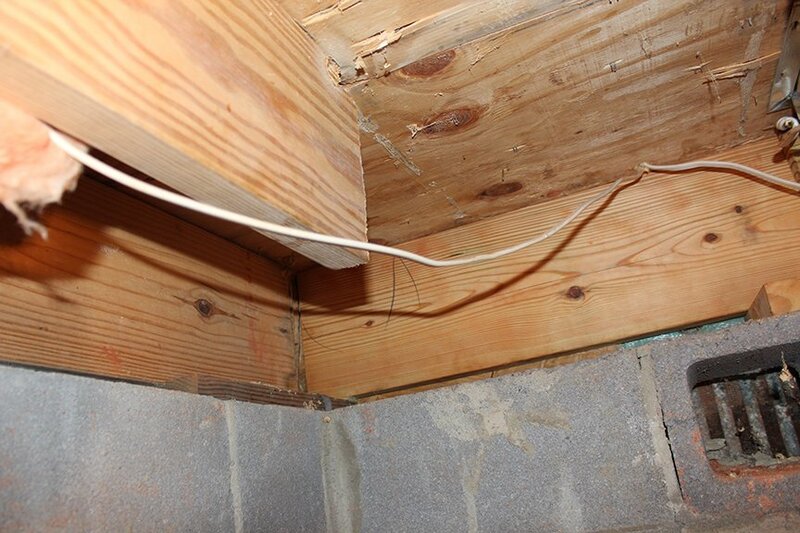 One of the most popular places for termites to call home is in your crawlspace. After a pest control company solves the termite problem, you still may have a large amount of damaged wood in need of repair. Thompson Brothers offers a full service team of experienced carpenters that can handle any type of wood repair in your crawlspace. 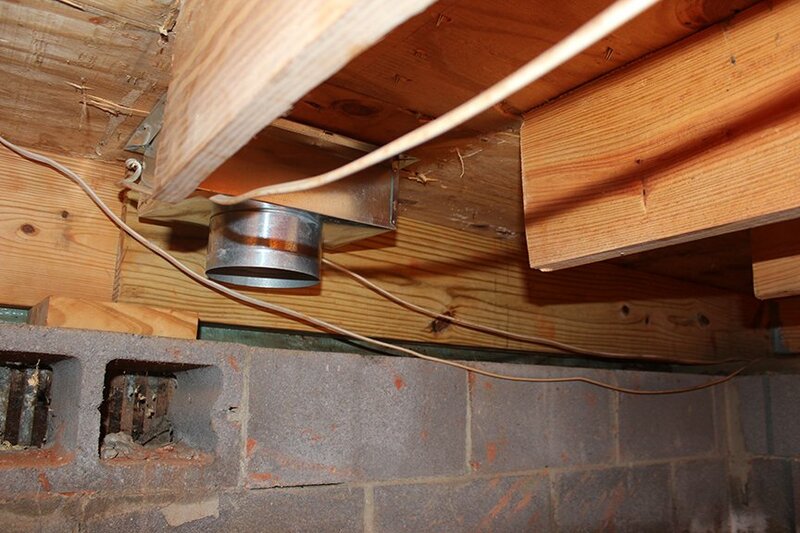 Moisture is something that far too many homeowners have to deal with. 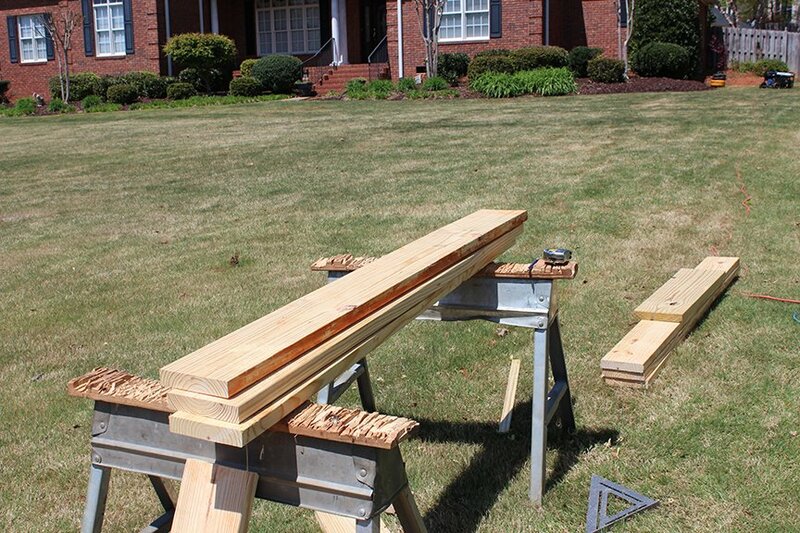 At Thompson Brothers, we can not only solve your moisture problems, but we can repair any damaged wood after the problem is solved. The last thing that you want to do is fix the moisture problem, but still have damaged wood which could lead to additional problems including mold.